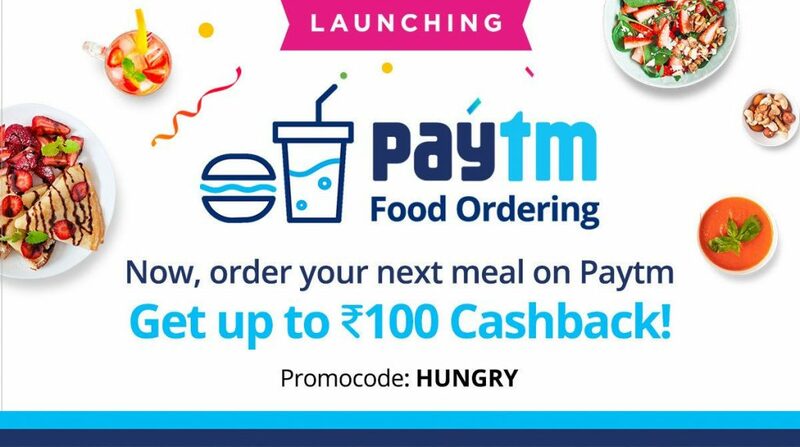 The Paytm food ordering and delivery service through its mobile app in partnership with Zomato. The Paytm Partnership with Zomato For Food Ordering Online, This lets you browse your favorite restaurants within the Paytm App and order food instantly. This service is currently live for Delhi-NCR and the company says that it will cover more than 80 thousand restaurants across 100 cities by end of this month.